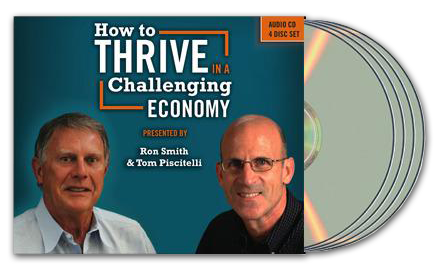 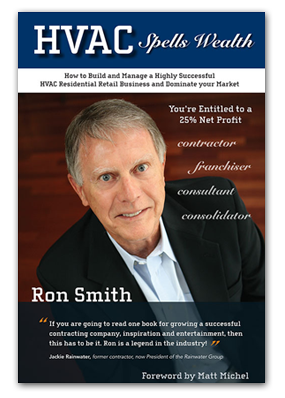 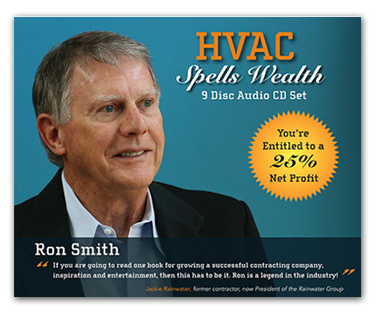 A companion, update and follow-up to the best selling book HVAC Spells Wealth. 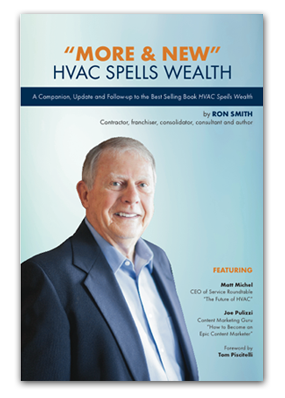 The most comprehensive and best selling “how to” book ever written in the HVAC industry. 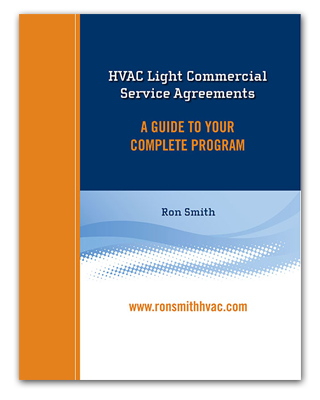 A very comprehensive guide of how to establish and manage the light commercial service agreement business.